22-23 May International Business Forum took place where Hand4help was one of the participants. Our prototype was presented on our exhibition desk. 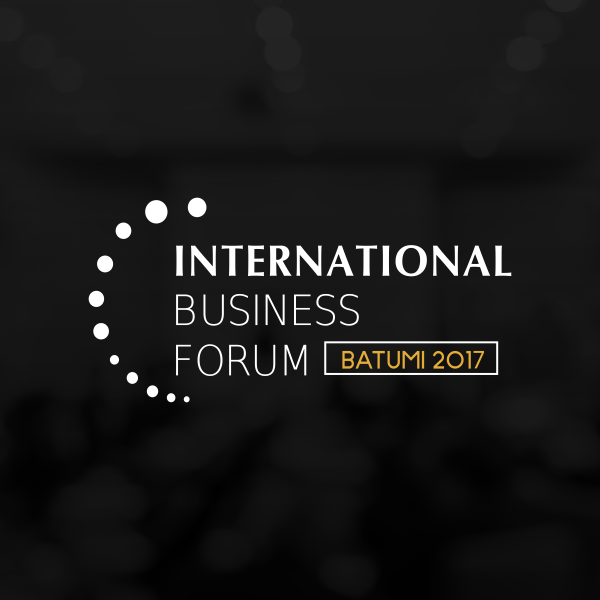 International Business Forum is a two-day event for Business owners, Top managers and entrepreneurs who want to achieve significant growth within their organizations. The forum brings together a dynamic program featuring incredible top speakers, business experts, best-selling authors and successful leaders who share actionable information and proven strategies of growing companies. We met a lot of important business leaders and experts from all over the world and received experience. We shared our ideas and visions.